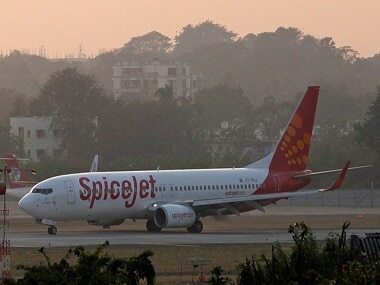 A SpiceJet aircraft with 183 passengers on board overshot the the runway while landing in Mumbai and got stuck in the soft mud on Tuesday evening, officials said. There were no casualties and all passengers were deboarded by deploying chutes. The plane was still stuck as of Wednesday morning. There was no smoke or fire emanating from the Boeing aircraft, said the officials. 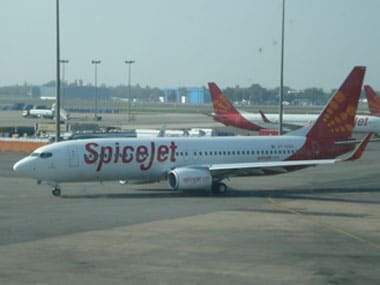 The incident involved SpiceJet's Varanasi-Mumbai flight SG-703, which skidded and overshot the runway 9/27 after landing and got stuck in the mud due to wet runway conditions. All passengers deplaned safely and were guided to the arrival hall. 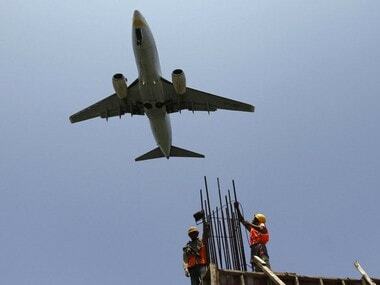 As work was on to extricate the stuck aircraft, regular flight operations were affected. Meanwhile, late on Tuesday night as torrential downpour continued over Mumbai, Jet Airways announced it had suspended temporarily all incoming and outgoing flights. 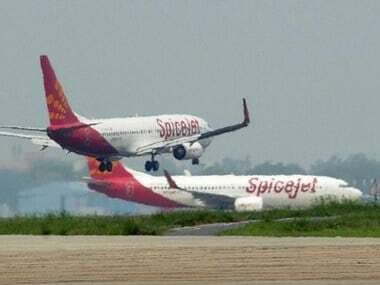 Earlier evening operations at Mumbai Airport were affected for nearly 30 minutes owing to poor visibility leading to diversion of four incoming flights and go-arounds for seven others.